To set correct location in passenger app is very easy. Simplification is our goal to make sure that the app can user-friendly. We understand that at times, the simpler the app the more complicated it can get. 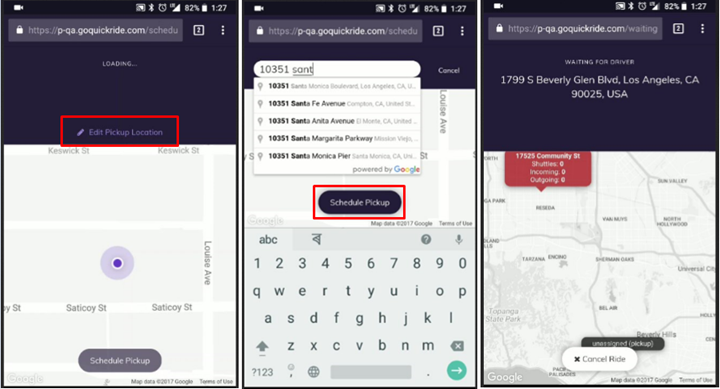 Often the confusion lies in locating oneself using the passenger app link. The passenger app is available to both Android and iOS users. With the world constantly evolving and changing, businesses also have to find a way to keep itself in tune with what the customers or passengers’ need. 1. On the map, you will get to see a bird’s eye view and a pin drop. 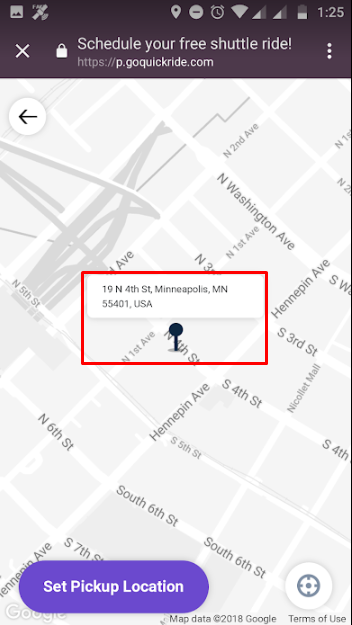 To locate the exact address, you can the pin around until you locate your address. 2. Another option is to Edit Pickup Location. In this option, you need to type the exact address in the search field. Google will provide an auto-complete drop-down list of addresses. Select the correct address. Check all information is correct, then select to Schedule Pickup.